UPD. Добавлен видео урок \ UPD. Card video is here. Today we start blog hop! 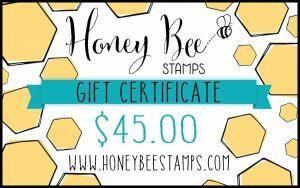 Honey Bee Stamps and Misti preaperd cool prizes and girls from design teams preapersd a lot of inspiration! А вот и моя открыточка. Я использовала Мисти, что бы создать сияющую надпись и быстро наштамвоть и вырезать цветочки.Ниже вы найдете видео об этой открытке. Так же я использовала штампики Large Thanks и Zen Floral, ножик к надписи Large Thanks | Honey Cuts. Here is my card. 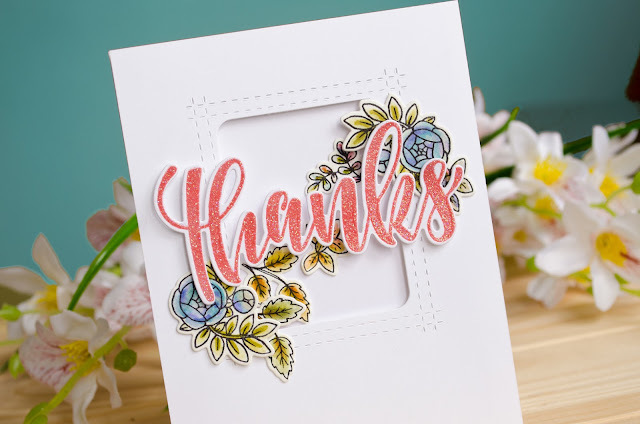 I used Misti to create this shining sentiment and it's much easier to stamp and cut tiny images with such tool.You can find a video tutorial on this post bellow. And here is a tutorial, also you can find it on my Youtube chanel and Honey Bee Chanel. Обязательно оставьте комментарии в каждом блоге, что бы принять уастие в розыгрыше! И что бы хорошенько отметить это мероприятия Пчелы разыграют сертификат на 45 долларов, а Мисти разыграют свой тул, обычный или маленький на выбор. 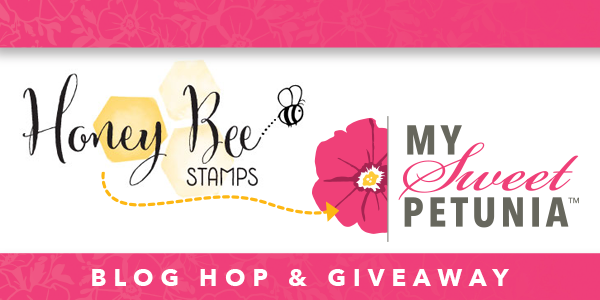 Победители будут объявлены в блоге My Sweet Petunia и блоге Honey Bee Stamp 7шо апреля. 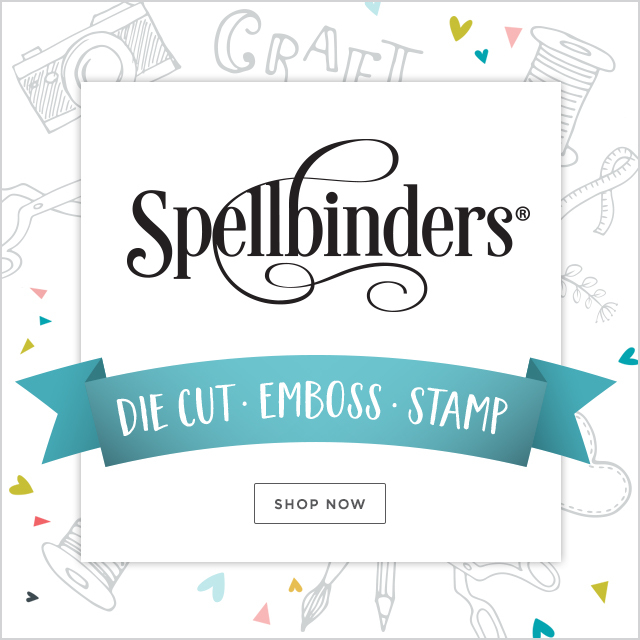 Beautiful!~ I love using the Misti for die cutting and stamping. Love this technique! Thanks for sharing. Beautiful card! Love how you incorporated the die cut flowers/leaves across the window and underneath it as well. It's just a pretty card! Thank you for sharing! Beautiful card. Love the way the flowers flow over the window. Beautiful card! Thank you for sharing your talents! Beautiful card. Nice and clean. The flowers look like they are pouring from a window box. Happy SPring! Fabulous card. The glitter embossing is beautiful! love your card. Thanks for sharing and inspiring. You have made a beautiful card, I love those hash marks. I love your card - the frame technique is so soft and beautiful. Love this card. Great impact but can be put together quickly if needed. Such pretty colors. Lovely card, so sweet and simple! Liking that shimmery sentiment. It pops ! Lovely card, I like everything about it! Very Nice. Back to basics with the embossing powder with glitter. Great Job !! Pretty card and great technique. Wow beautiful card and design! Love the framing! Your color choices are amazing! That blue family and green family, just perfect! Really beautiful Galina a great card for sure! Very pretty! I love the glitter on the thanks. Oooooh, what a gorgeous design and card, I love it! Thanks so much for sharing and inspiring! Beautiful card! The diecut window provides such a nice detail to showcase the flowers and sentiment! Very lovely card! 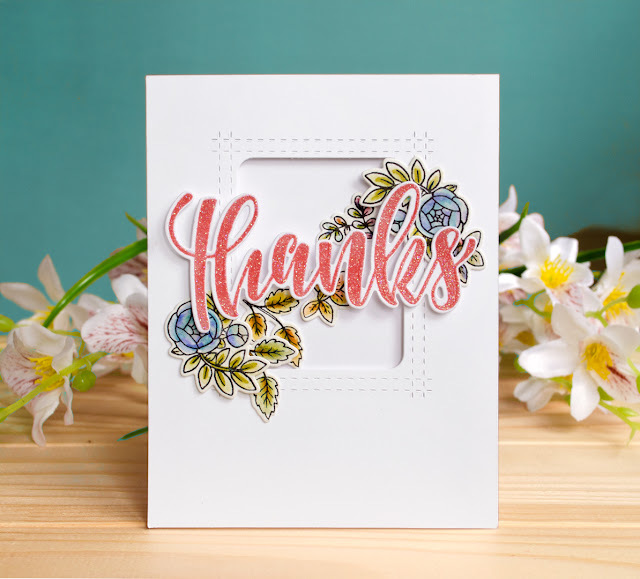 I really like how you used the Zen Floral and Thanks, stamps and dies! Very beautiful card. Thanks for sharing! This is such an interesting card. I don't think I've ever seen one like it. I love the idea of the open window with the die cut over it. Never would have thought of that. And the sentiment is so eye-catching! Great ideas. 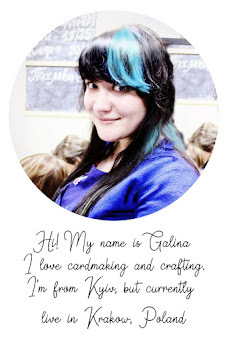 Oh, this is so pretty Galina. Love the flowers and the window opening... the touch of sparkle is lovely. Beautiful card. Like that the sentiment is sparkly. Beautiful card. So professional and clean. Loved it! Very pretty card, I have trouble lining up the dies on my stamps so I am going to use your method of using the negative space and the MISTI to help line them up. So pretty! Love the diagonal layout of your beautiful card! Gorgeous stamps and coloring! 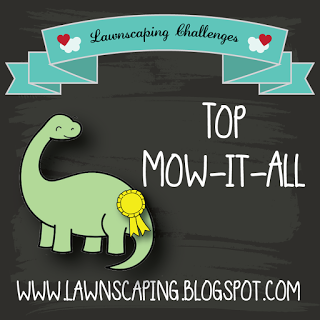 Thanks for sharing your MISTI tips with us! I love this card and I just ordered this window die and can't wait to get it here. Loved how you used the misti to create this pretty card. The sparkle on the sentiment is wonderful. Stunning card! I love the window frame to ground your elements and the glittered sentiment is fabulous. I enjoy all of your cards. I love the details you used -- the glitter EP, the white embossed frame and the pretty colored florals. This seems so simple, but the effect is really clever! Like your card times 10! It looks like one I might be able to make if I take a few days. You are creative. I appreciate your sharing your cards. Absolutely stunning card!! Love that shining die cut, it's gorgeous. And the beautiful background you created was just perfect for it. Thanks so much for sharing! Well done! Really like your design too. different and very nice.Thank you. I love the sparkle on your sentiment! Beautiful card! Thank you so much for the inspiration! The sentiment is just beautiful! Beautiful card. Thank you for making the video and sharing your ideas and techniques. I love your card!! It's stunning! This is beautiful and I love the shine in your sentiment! This is such a pretty card design! I love the little window and the flowers cascading across the front. Very pretty! Крошка, отличная у тя открытуля! Окошко с такой строчкой просто шик!!! Love the way you hilighted the window!!!!! Gorgeous!! I love the layout with the flowers, die cut and sentiment!!! Such a beautiful layout! Love the dimension and how you arranged the flowers! Absolutely beautiful! Love your technique and creation! Elegant! Love this card so much! The video makes it so easy to understand the steps. Thank you for sharing! Stunning, beautiful and elegant card. LOVE it. Thanks for the video.